The Conference Banquet includes a cruise and a dinner. The notorious steamer s/s Suomi, which has been in service since 1906, takes us from the Jyväskylä Harbour to the island Haapasaari on this 50 minute cruise. 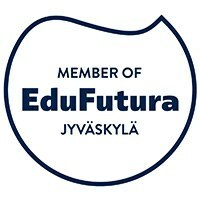 You will enjoy the lovely scenes of Lake Jyväsjärvi, Strait Äijälänsalmi, and Lake Päijänne. 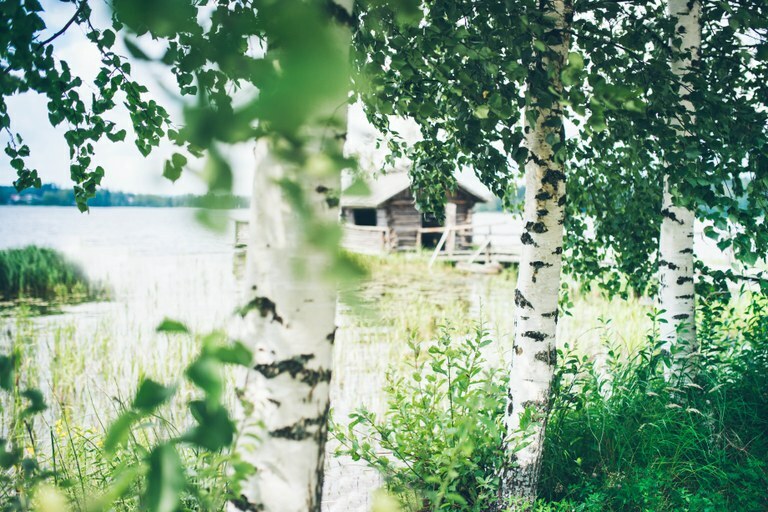 On the island Haapasaari, a protected natural reserve at the heart of Lake Päijänne, the Savutuvan Apaja offers a beautiful setting for our banquet. 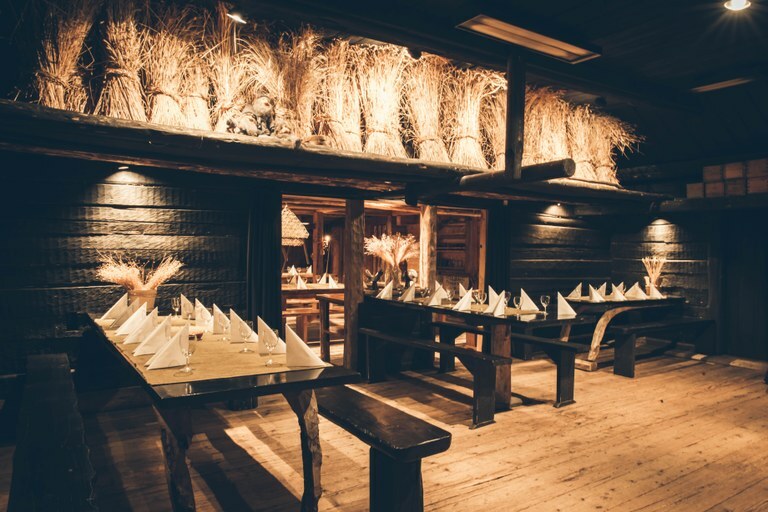 During the atmospheric evening you will enjoy a dinner of authentic Finnish food, within the unique environment. After the banquet, buses will take us back to the hotels.